Hoping to inspire someone else in their healthiness journey while I share about mine. 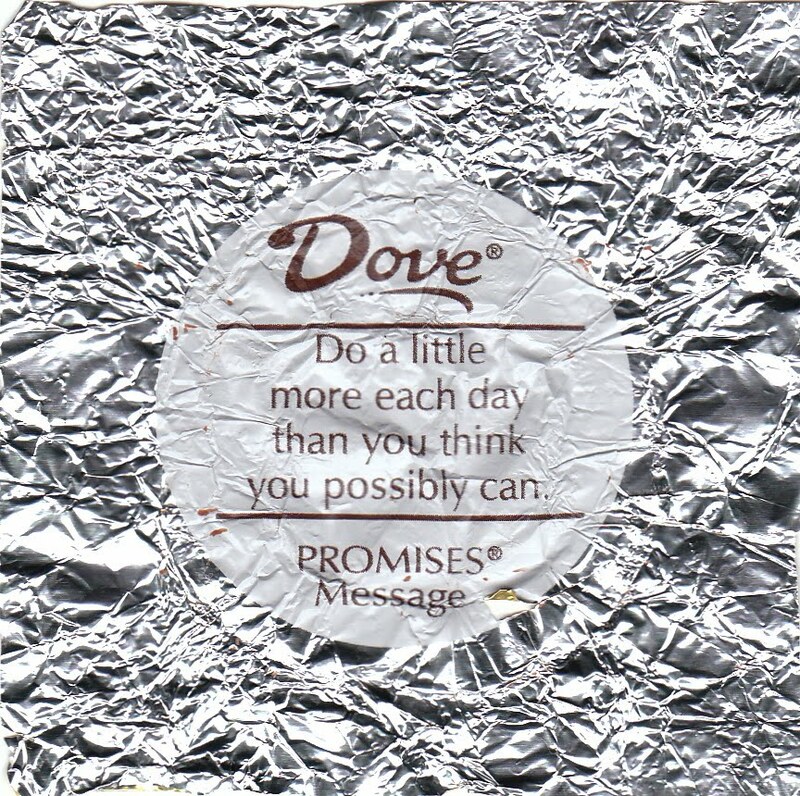 It's good it didn't say, “Eat a little more each day than you think you can!” That would have been bad! Leah, you have such a great outlook on life!